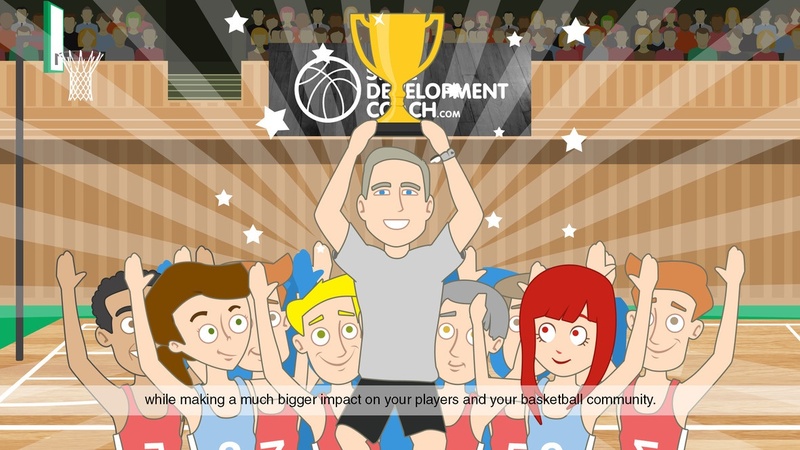 You are already a Skill Development Coach. SKILL DEVELOPMENT COACH (the service) can’t replace you. Nothing ever will. A player will always need to meet with their Skill Development Coach (you!). Skill Development Coach isn’t about ONE Coach! Nor is it just about a SKILLS TABLE Platform. 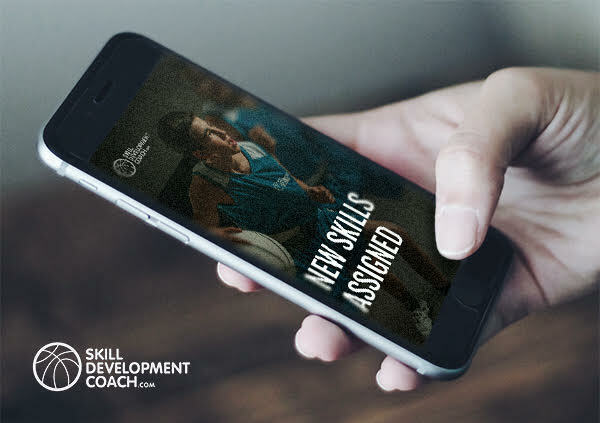 SKILL DEVELOPMENT COACH is about a network of thousands of COACHES! All trying to do the same thing: help their kids get better. But you can’t be with them every day. And you can’t write workouts on paper, or text, or email workouts to players every day with any sort of lasting effectiveness. But you can assign them customized skills that are essential to their development as a player. THAT'S HOW SDC HELPS YOU. LEARN HOW YOU USE SDC WITH YOUR PLAYERS.